Even after playing a myriad of characters in a total of 19 movies with conviction, people still call Keki Adhikari unlucky. But with Kohalpur Express, her first movie as a producer, Keki is all set to take luck on her own hands. On screen, Keki Adhikari welcomes the audience with a familiarity and a warm hug, while her acting ranges from playing a timid destitute to a ferocious urbanite. For anyone who has seen this soft-spoken ‘queen of ‘no controversy’ on and off screen will immediately be familiar with her engaging smile. However, even after playing myriad characters in a total of 19 movies with conviction, she has been tagged with the label of "unlucky". Born to filmmaker Badri Adhikari in late 1989, Keki Adhikari recalls the time her father told the story of why her unique name was something to be proud of. "Keki means a peahen in Sanskrit," informs Adhikari's as her expression changes from a smile to a coy smirk. "While my teachers would pronounce my friends' names quite easily, they had a difficult time with mine. I did complain to my baba (father) about it. He convinced me that the teacher would never forget such an exceptional name." Keki Adhikari attended Bal Srijanalaya, a school run by her father of which he was also the principal. She was a bright student, but her achievements were often shrugged off because of the fact that she was the ‘privileged daughter’ of the school principal. Adhikari says, "Passing SLC was everyone's priority, but for me it was not just a priority but an extra challenge too. I needed to prove to my fellow students that I was not born with a silver spoon in my mouth." Sure enough, Keki secured a whopping 86% in her SLC exams and went off to pursue a career as a doctor. Her first step was the White House College, which was regarded as one of the best science colleges back then. It took her little time to realize that her academia was average compared to what her new friends could muster. "Relying solely on rote learning was not the best way to go for a science student," Adhikari opines. 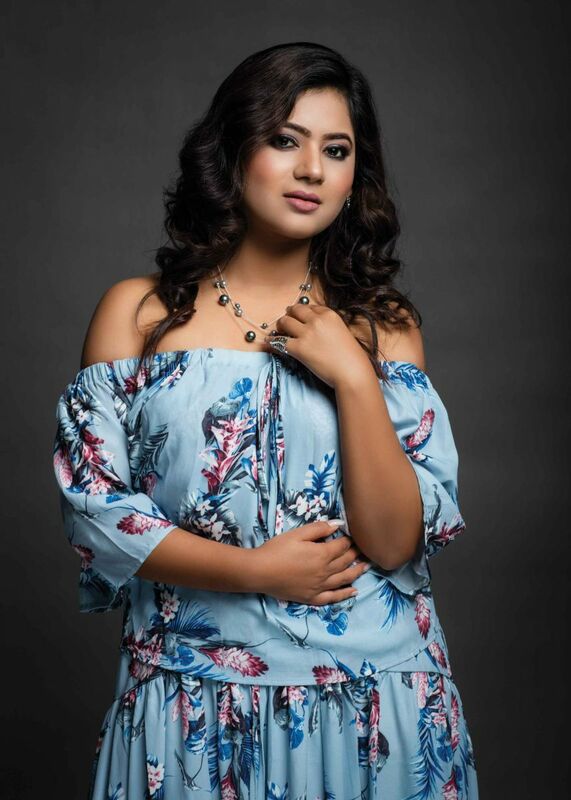 After her +2, the other side of Keki Adhikari emerged when she participated in Ghintang, a dance reality show. The show was showcased on NTV2 channel around 2009, which Adhikari believes was the turning point in her life. "One of the program producers was Prasanna Poudel," says Keki, "And when he approached me for a music video, my first reaction was – can a tiny person like me do such wondrous things? His continual inspiration somehow stimulated me to one day finally go and tell my father, who was otherwise bent on keeping his daughter out of showbiz. His uncertainty remains and I dearly hope that he now understands that this is the way for me." The glare and the gleam under which my photo shoot was done, was the first time I felt that I was living the life of a real person, which I would otherwise only witness sitting in front of a TV set. One of the first breaks she remembers was an audition for a Close-Up commercial at Thompson Nepal. Keki recalls, "Since it was a multinational company, getting only a thumbs up from the audition was not enough. I had to prepare a modeling portfolio too. I reached out to photographer Madhav Thapa. The glare and the gleam under which my photo shoot was done, was the first time I felt that I was living the life of a real person, which I would otherwise only witness sitting in front of a TV set." Photographer Madhav Thapa was the first person to ask her if she wanted to do films. That question sparked that first flicker, which made her quit pursuing her MBBS dreams and take Bachelors in Information Management while following the path of acting. Some twenty-five music videos later, along with hit numbers like Bann Ma Fulyo Ful, director Prasanna Poudel signed her for her first feature film Swor. While Swor had moderate collections at the box office, Keki had already taken those first steps towards the glamour of cinema, which one day would rank her number one time and time again. Swor was followed by the critically acclaimed Masaan, a film based on a popular Nepali novel by Gopal Prashad Rimal. "Experimental themes attract actors easily, and I am no exception,” says Adhikari. “Kohalpur Express is my 19th film, and still any other different character magnetizes my urge to try something new." I am making films not because I have to, but because I want to. I want to be a great actor, and a responsible filmmaker. Adhikari draws inspiration from Bollywood actress Kangana Ranaut. "A kind of madness and utter lunacy comes to you as an actor as though you were born with it. But when I look at Kangana Ranaut, I don't see an actor strutting her stuff on the street like the way Madhuri Dixit and late Sridevi did back in their days. I see a girl, being a girl, acting like any other girl, doing what every other girl would do – and I ask myself – am I acting, or should I be reacting to the situations that I am put through? Am I reading the script out loud in front of the camera, or am I embracing it like the writer hoped I would, and what the director visualized me to characterize? I have room to grow, and I need that room to keep my evolution alive," says Keki. Adhikari saw an evolution as an actor with last year's Love Sasha. Directed by Prachanda Man Shrestha and starring Karma, she played a young urbanite in the movie. This year, Kohalpur Express, her first film as a producer will soon hit the silver screen. "Long have I done roles and played parts that people wanted me to do. I have for long ridden the sidecar driven by my male counterparts and found I had no control over my own journey. This is a part of my evolution. It is because of the need to tell the stories I want to tell, be the character that the soul of my actor wants to become, and all the while serve society by enriching the library of Nepali films. I am making films not because I have to, but because I want to. I want to be a great actor, and a responsible filmmaker," explains Keki. I would love to take up challenges of becoming a visually impaired girl or a mentally challenged lady but I have found that doing a character like Sasha is way too thought-provoking than others. It is easy to become a character but a whole other story to remain true to people you see every day and bring their reflection to life without adding spice to the character. 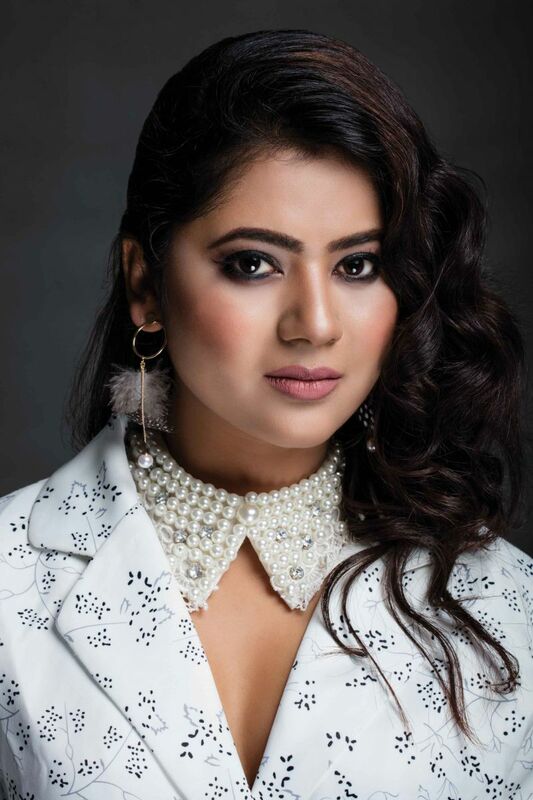 While Keki Adhikari is still prevalently called ‘bubbly’ for her looks, and ‘demure’ for her demeanor, she says that challenges are there not just to break this typecast she is ironed into. "Yes, I would love to take up challenges of becoming a visually impaired girl or a mentally challenged lady," she says looking into the future, "but I have found that doing a character like Sasha (from Love Sasha) is way too thought-provoking than others. It is easy to become a character but a whole other story to remain true to people you see every day and bring their reflection to life without adding spice to the character." Keki Adhikari wants to introduce such characters into her films too. As a film producer, hosting a platform for new talents has also become a priority. "I hope that the businessperson inside me never takes over the creative person that I am," she says determinedly. "Nepali films have not yet found their true calling. We are still ripping off age old Bollywood formula and selling the same old wine in a new bottle. We have not learnt from our mistakes nor have we emulated the ones that have worked,” she says, “We should start finding our path, and find that soon".